The Great 1938 Hurricane took almost everyone by surprise. Sept. 21, 1938, was supposed to be a breezy fall day in New England. Few paid attention to the storm barreling up the coast. By 4 pm, one of the most powerful and destructive hurricanes ever to hit Southern New England made landfall between Bridgeport and New Haven, Conn.
Great 1938 hurricane storm surge. Photo courtesy NOAA/NWS. The damage was horrific. Estimates vary, but at least 400 people died that day and maybe as many as 800. The Great 1938 Hurricane crossed over the tip of Long Island, slammed into New London and raced up the Connecticut River Valley at 50 miles per hour. 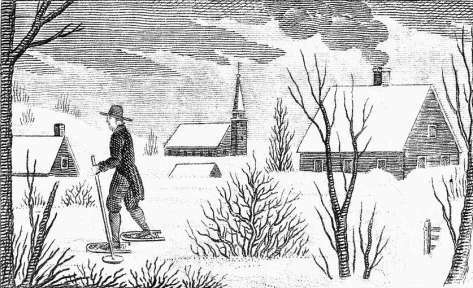 It destroyed cemeteries, slammed boats into shore, uprooted entire orchards and smashed structures into splinters. Erosion from the Great 1938 hurricane. 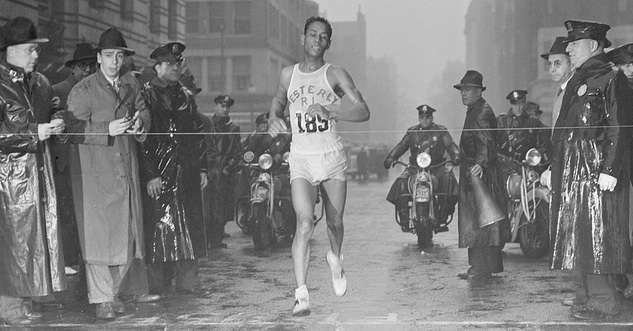 Photo courtesy Boston Public Library, Leslie Jones Collection. The hurricane chewed away at roadbeds, like Shore Drive in Winthrop, Mass., above. It washed away railroad tracks, sent bridges downstream and downed electrical wires, leaving some New Englanders without electricity for weeks. 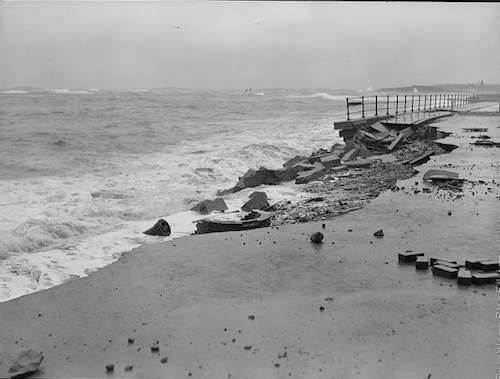 The hurricane altered the shoreline of Long Island, washed away bridges, severed train service between New York and Boston and between cities in Connecticut and Rhode Island. It brought down 20,000 miles of power and telephone lines. The Great 1938 Hurricane pushed the Tulip onto land. 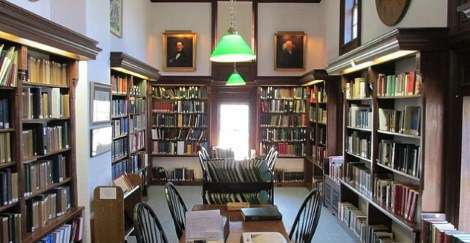 Photo courtesy Archives and Special Collections at the Thomas J. Dodd Research Center, University of Connecticut Libraries. In New London, Conn., high waters pushed a five-masted ship, Marsala, into a warehouse and started a fire that demolished a quarter-mile section of the city’s business district. The hurricane also tossed the lighthouse tender Tulip, pictured above, ashore. 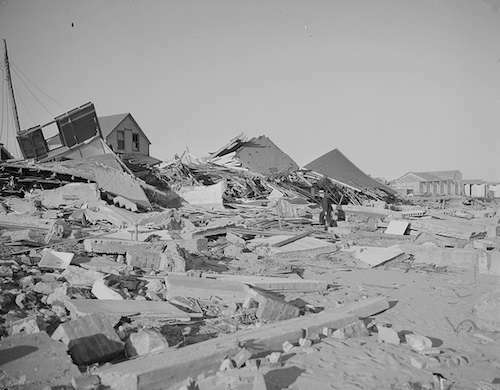 The Great 1938 Hurricane washed homes off their foundations. Photo courtesy Boston Public Library, Leslie Jones Collection. 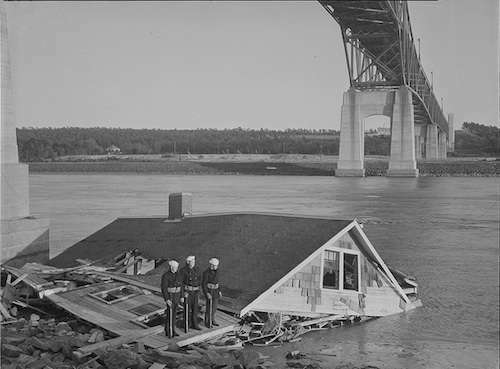 Houses washed off their foundations, like the one above that landed in the Cape Cod Canal. Perhaps the most astounding story of the storm comes from the Moore family of Westerly, R.I. As the storm grew stronger, the family tried to evacuate their beachfront home, but could not. As the ocean waves began surging into the house, Catherine Moore recalls her father bracing against the front door literally trying to hold back the ocean. The family moved first to the second floor and finally to the third floor to stay above the storm surge, watching as house after house succumbed and neighbors were washed away. Finally, the waves overwhelmed their own house, lifting it off its foundation. In all, 10 people clung to that bit of floor as it hurtled across the Sound to land in Connecticut. 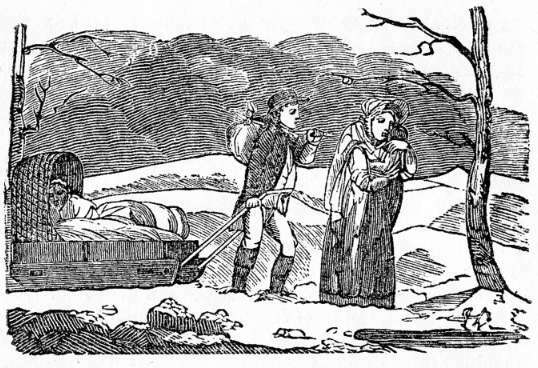 There the family stepped back on to land and back into their lives. Westerly, a bastion of quiet old wealth, never quite regained its prestige after the Great 1938 Hurricane. Charlestown, R.I., lost a bit more: 160 out of 200 homes were annihilated. 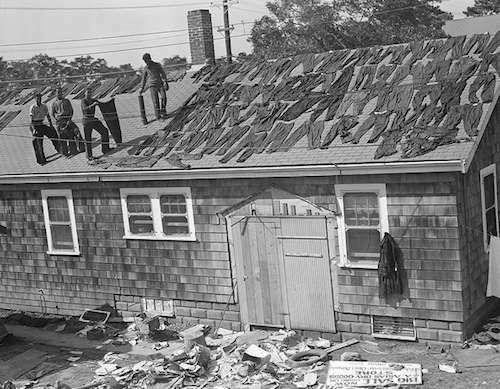 Aftermath of the Great 1938 Hurricane in Hartford, Conn. Photo licensed under public domain by Wikipedia Commons. 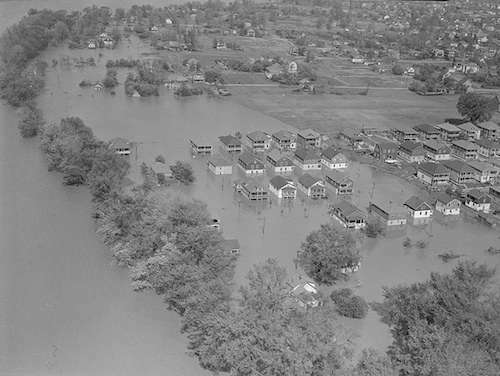 The storm forced the Connecticut River over its banks, inundating cities and towns with floodwater. 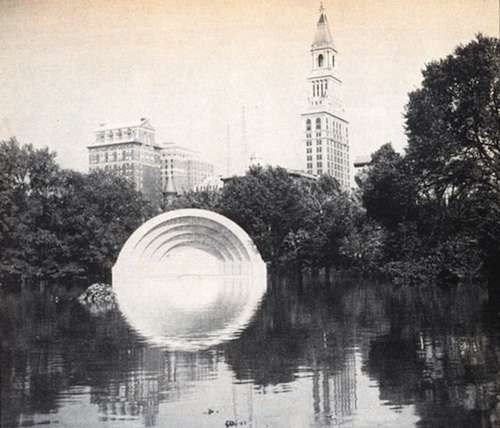 In Hartford, the river reached 35.4 feet, 19.4 feet above flood stage. Above, Bushnell Park in Hartford after the storm. The Great 1938 Hurricane submerged coastal towns under eight feet of water. 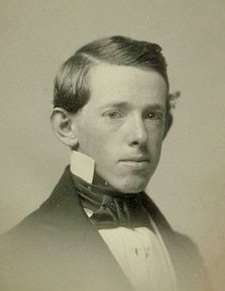 Photo courtesy Boston Public Library, Leslie Jones Collection. Parts of Falmouth and New Bedford, Mass., were submerged under eight feet of water. Rhode Island got battered by the Great 1938 Hurricane. 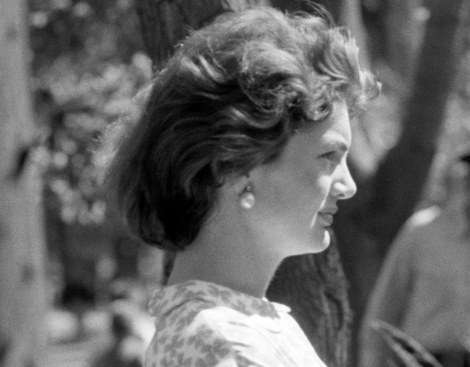 Photo courtesy Boston Public Library, Leslie Jones Collection. Rhode Island got the worst of it. 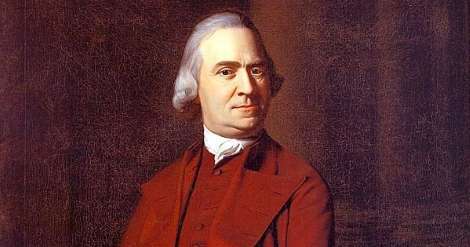 Parts of downtown Providence were under 14 feet of water, with people sheltering on the second and third floors of buildings. According to the National Weather Service, a storm surge of 12 to 15 feet destroyed most coastal homes, yacht clubs and marinas on Narragansett Bay. 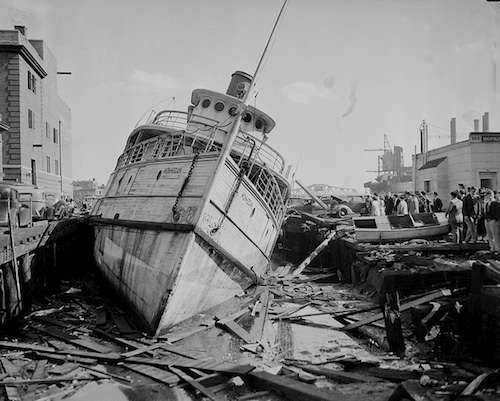 The Great 1938 Hurricane inflicted tremendous damage on shipping. Photo courtesy Boston Public Library, Leslie Jones Collection. Above, the steamship Monhegan sits at a pier in Providence after sinking during the hurricane. 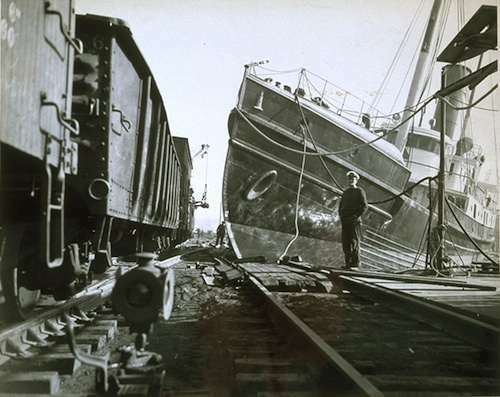 Two-thirds of the boats in New Bedford Harbor sank. Before the storm, 100 boats fished the waters between Point Judith, R.I., and New London. Afterward, the hurricane left only three. 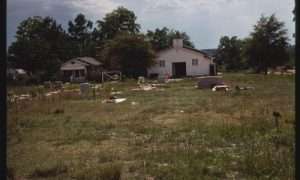 One of the 19,000 buildings destroyed by the hurricane. Photo courtesy Boston Public Library, Leslie Jones Collection. 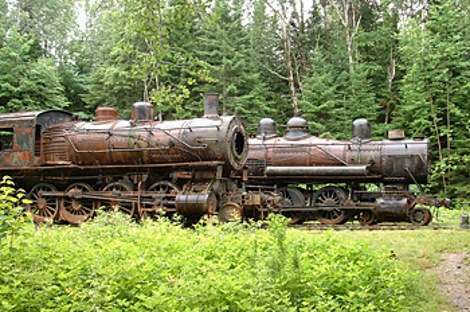 In New Hampshire, fire destroyed four buildings in Peterborough and wind blew down part of the Cog Railway on Mount Washington. And in Vermont, the storm caused a train derailment and uprooted maple trees and apple orchards. 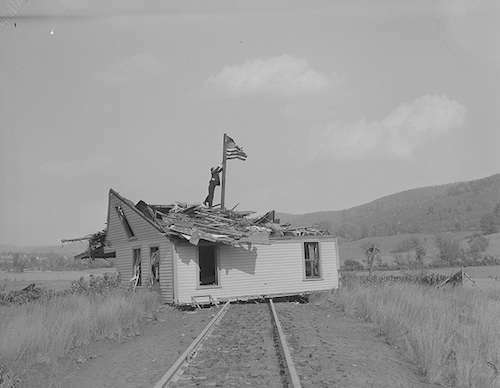 The hurricane blew the house pictured above onto railroad tracks. It was one of the most costly hurricanes to hit the U.S. mainland, with damage estimated at $308 million. A total of 4,500 homes were destroyed and 25,000 damaged. About 26,000 automobiles were totaled and 20,000 electrical poles blown over. And high winds knocked down an estimated 2 billion trees in New York and New England, devastating forests. The storm soaked an unknown number of pants. 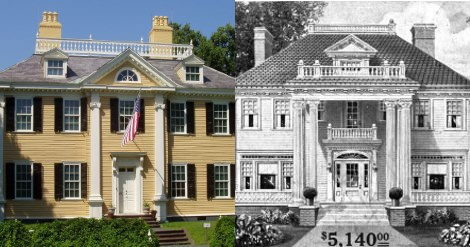 Photo courtesy Boston Public Library, Leslie Jones Collection. The dead filled funeral homes. Homeless refugees crammed into town halls, armories and fire stations. Clinics ran out of typhoid vaccine. It took a week to restore power in Provincetown, and 200 men spent a week trying to open the roads to Newport, R.I. Cleaning up timber damaged by the Great 1938 Hurricane took years. The storm blew down so many trees that paper mills processed them for nine years. The blowdowns posed a dilemma: What to do with enough woody debris to nearly fill Rhode Island? And how to do it quickly enough so it didn’t set off tremendous forest fires? President Franklin Roosevelt ordered the Civilian Conservation Corps and the Works Progress Administration to clean up the mess. It then took two years for the 50 CCC camps and 15,000 WPA workers in the region to finish the job. The Northern Kraft Paper Mill in Howland, Maine. 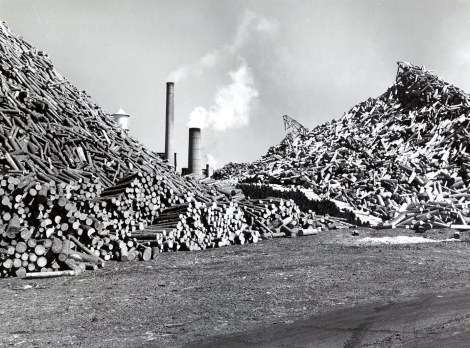 In 1947, the mill still used wood cut from trees downed by the Great 1938 hurricane. To see newsreel footage of the Great 1938 Hurricane, click here. This story was updated in 2018. With thanks to The Great Hurricane: 1938 by Cherie Burns. 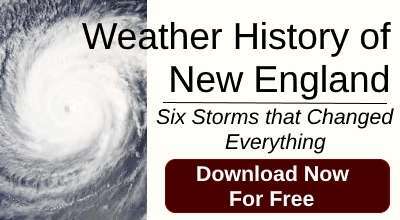 New England Historical Society subscribers can download our free premium, Weather History of New England, Six Storms That Changed Everything, here. My father had vivid memories of 38. I remember my mother saying she got the last bus out of downtown Providence go home to Jenkins St I think they were living there then. By extension, might I assume that global warming began in ’38? Yes, yes Mr. Ostrich, that is of course exactly what it means. Now get that head back in its hole, ignore those know nothing scientists, and relax. My Dad lived through this storm in Westport Mass. Horseneck beach was changed forever!!! I highly recommend the book: Sudden Sea by R. A. Scotti. Has some interesting accounts from people and some.good photos. My Mother remembers a tree falling through their roof in North Conway, NH. Even up there the damage was great. My grandparents were on their honeymoon and when they returned to Salem, CT from Niagra Falls, the whole region was in disarray. They talked about the bridges that had washed away. I remember hearing my dad talk about this and how it affected the trees. 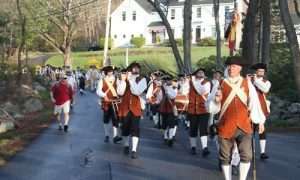 I remember water lines painted on telco poles along the Merrimack river. Could not imagine the river that high. I was 7 yrs old and I remember getting out of school late afternoon. All the kids screaming,”it’s the end of the world”.. I felt safe when I arrived at my house. 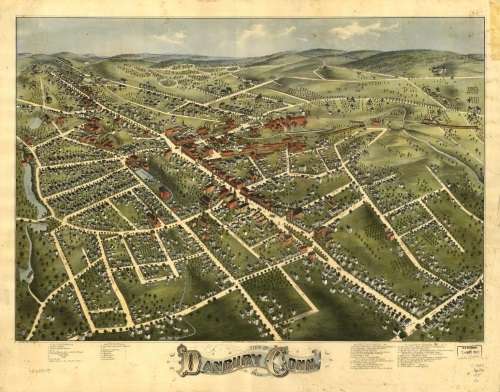 My Grandparents had a Farm in Northern Vermont. Glover/Barton VT to be precise. The main produce from that farm was Maple Sap and Dairy. When the storm was over so was their livelihood. No more Maple Groves, no barn, the cows were standing in what used to be their stalls.. This is about 30 miles from Canada. My mom was 16 and lived in New Bedford on Acusnet ave.(not sure of the spelling) with her mom and dad. My grandpa later worked on a boat called “Allert” I have a picture of him on it in the ’50’s I think. My family always talked about the ’38 Hurricane. The three older kids were in school and my mom had to get them out to go home. The youngest child, just turned 2, was with her and a tree limb fell and gave him a bad cut on his head. He remembered the ’38, too! 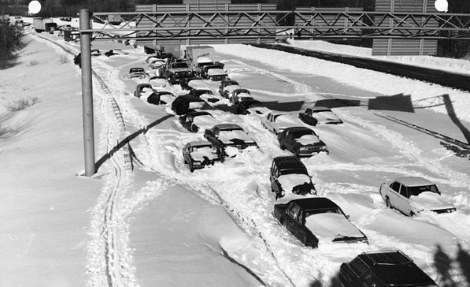 The storm hit seven days after I was born in Northampton, Mass. I’ve fibbed a bit over the years and told people I was born during the great 1938 hurricane, the hospital lights were out, and the doctor slapped the wrong end, which was the beginning of all my troubles.